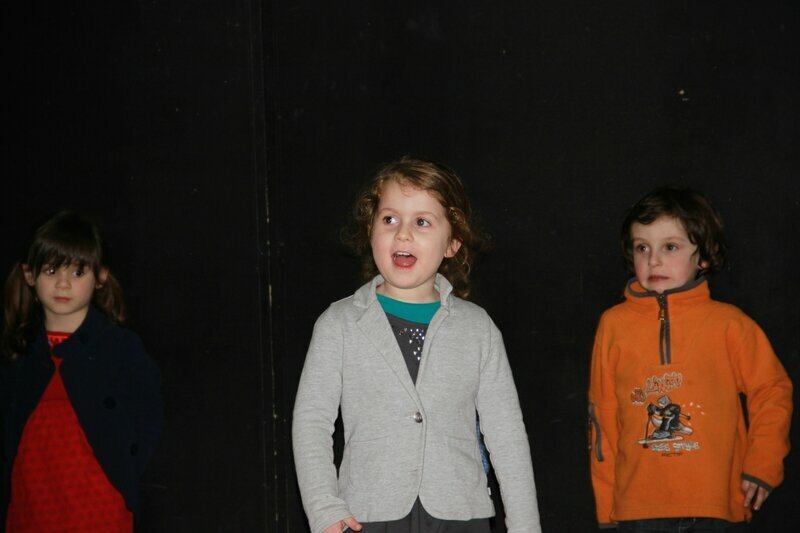 Creation ecole de theatre reguiny !!!! 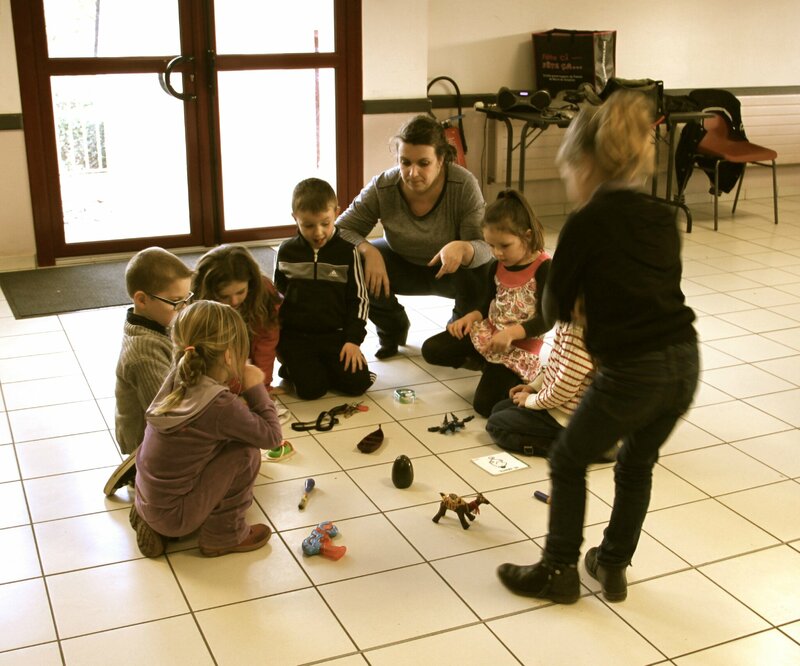 Nouveau ateliers theatre a reguiny !!! !